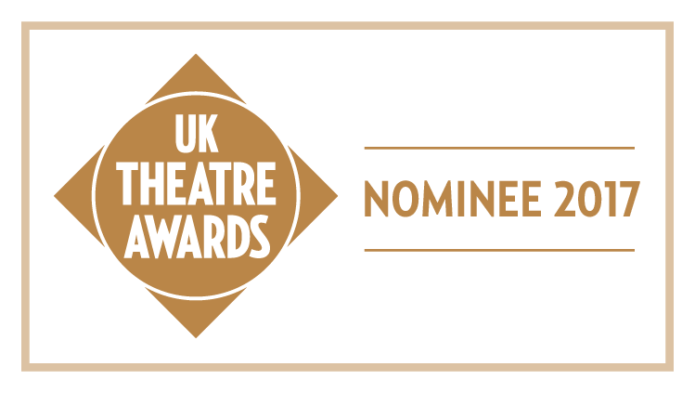 We’re very excited to announce that we have been nominated for UK Theatre’s Award for Achievement in Marketing/Audience Development for our new membership scheme. 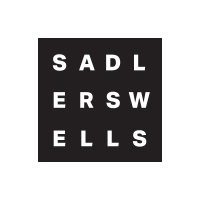 Sadler’s Wells’ membership scheme has proved hugely popular with our audience since its launch in February 2017, and the first five months have seen a 52% increase in new Members and a 77% increase in new Rehearsal Members. To find out more about our new membership scheme, read more here . 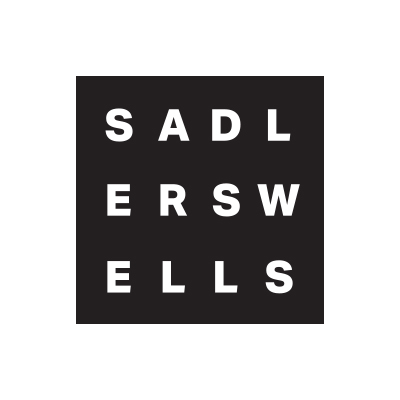 Scottish Ballet have also been nominated for two awards – they join us in the Marketing/Audience Development category for their Digital Season, and their European premiere of Crystal Pite’s Emergence, which appeared at Sadler’s Wells in June 2017, appears in the Achievement in Dance Award. Also nominated is Alvin Ailey American Dance Theater, who performed at Sadler’s Wells in September 2016, for “a rich and full programme performed with distinctive personality”, presented by Dance Consortium. The Awards take place on Sunday 15 October at a ceremony at London’s Guildhall, and the full list of nominations is available here .